All aluminum radiator and fan shroud with thermostatically controlled fan. this comes complete with fan, harness, relays, sensors and hardware. This is a totally custom radiator made for the Bricklin SV1 and core is rated for Ford Big Block. This is a top of the line kit for the guy thinking NASCAR. 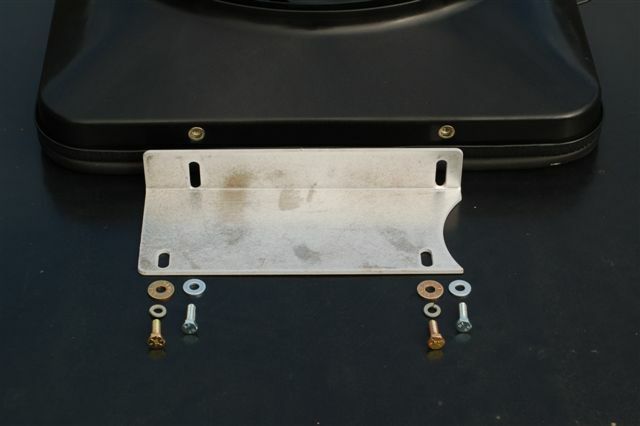 Mounts to exciting radiator mounting holes. 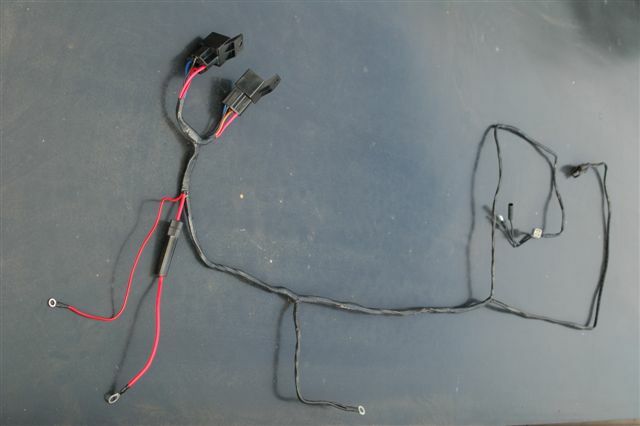 Custom Bricklin Cooling fan harness for electric fan set up including relays. Bricklin custom made fan brackets and hardware kit. 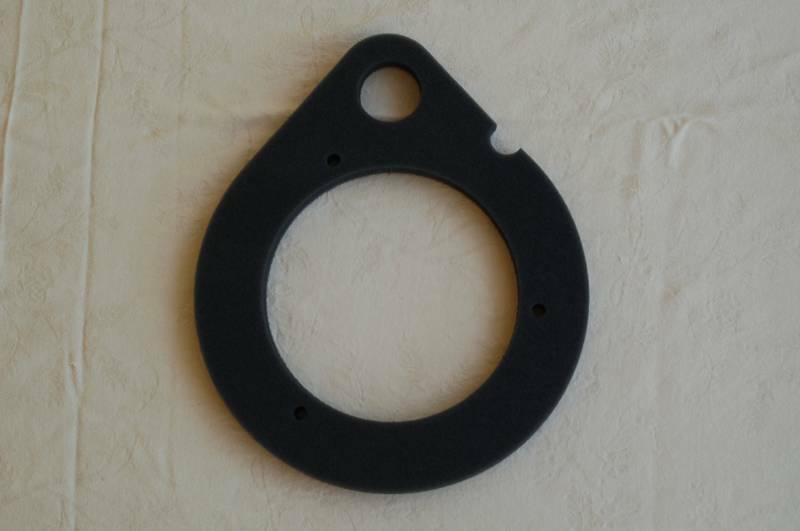 This is the seal that goes between the firewall and blower housing.